In honor of the recent launch of the Hard Rock Heals Foundation, a global organization aiming to improve lives through the power of music, Hard Rock Hotel at Universal Orlando invites guests to experience the limited time Hard Rock Heals Suite. 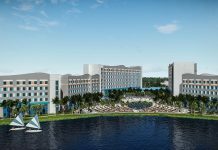 Upon check-in for stays taking place anytime between Sept. 12 and Nov. 12, 2016, guests of Hard Rock Hotel at Universal Orlando will have the exclusive opportunity to upgrade their stay to the Hard Rock Heals Suite, pending availability. Supporting the brand’s goal of raising $10 million for global music charities by 2021, 15 percent of room revenue will be donated to the Hard Rock Heals Foundation. “Music and philanthropy are the heart and soul of Hard Rock, and we’re thrilled to be a part of the brand’s dedicated effort to make the world a better place through music,” says Carlton Hudson, managing director of Hard Rock Hotel at Universal Orlando. Since 1971, Hard Rock International has been committed to two consistent brand pillars, music and philanthropy. The Hard Rock Heals Foundation provides grants and assistance to music-centric health and wellness programs worldwide, including the foundation’s inaugural partners MyMusicRx, Musicians on Call, Stax Academy, Street Symphony, Bombay Teen Challenge and Nordoff Robbins. 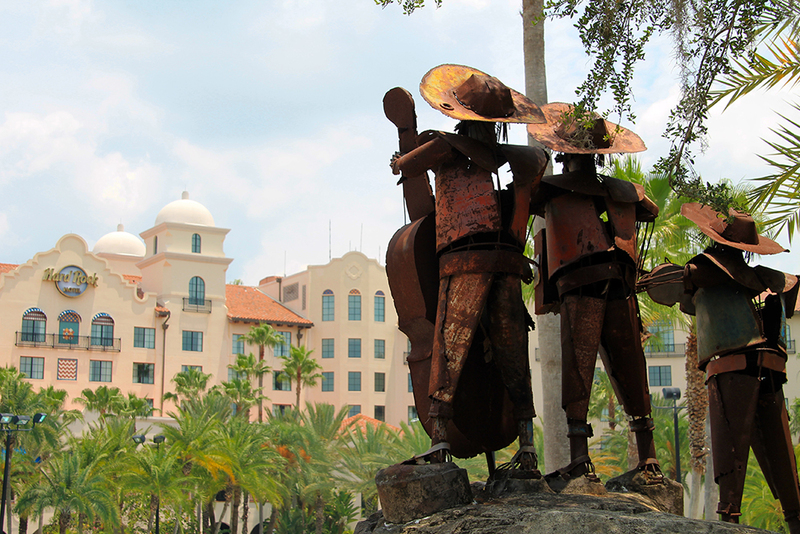 All funds raised through Hard Rock’s various philanthropic efforts at Hard Rock Hotel at Universal Orlando will be used to support global and local efforts that tie closely to Hard Rock’s greatest brand differentiator – music. 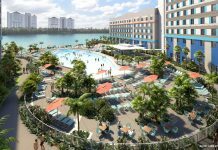 For additional property information, please visit www.hardrockhotelorlando.com. 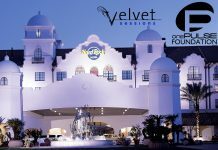 For more information on Hard Rock International and the Hard Rock Heals Foundation, please visit www.hardrockheals.com.